6.Use: It is used for food, cosmetic, medical health product and preservative for tobacco As unsaturated acid,it also used in resins,spices and rubber industries. 7.Packing: (1)25kg (net weight)carton lined with plastics bag, (2)25kg(net weight)woven bag or kraft paper bag lined with plastics bag. 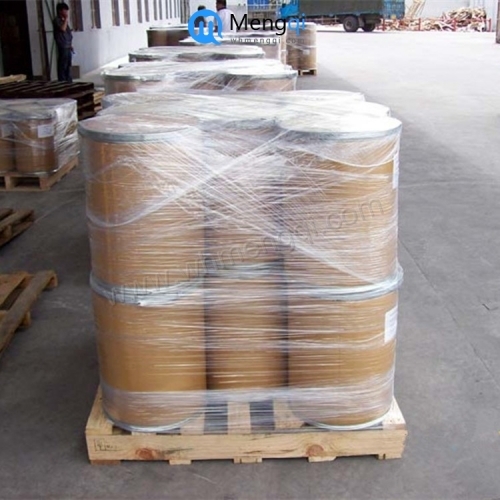 8.Storage and Transport: Kept in tightly closed containers, it should be stored in a dry and ventilative warehouse, kept away from moisture and hot. Furthermore, it should be stored separately from poisonous substances. Handled with care, so as to avoid to damage bags. Its expiry date is two years.